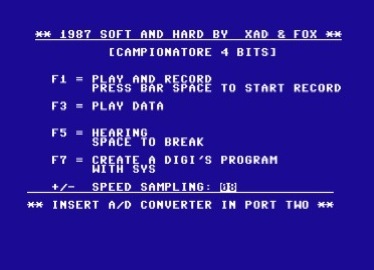 This is a demo compilation for the Easyflash cartridge. 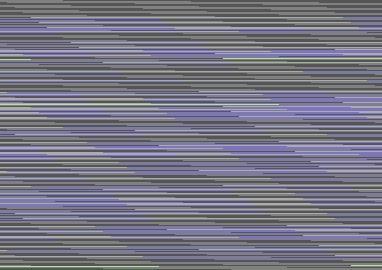 I have picked up the best demo’s from csdb site and i have made a compilation in .crt format. 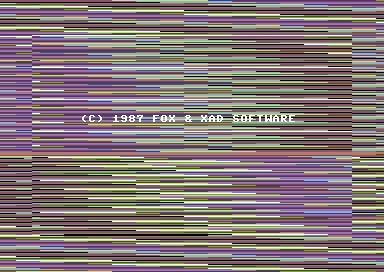 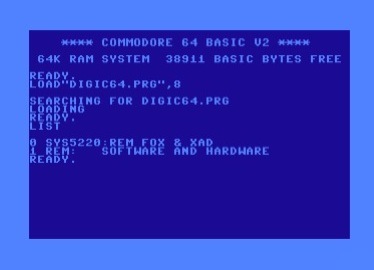 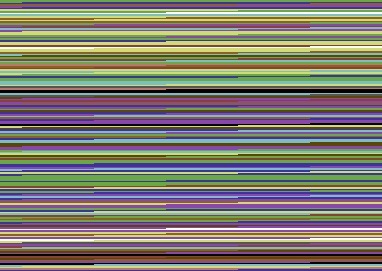 This is a very old C64 compilation (1987) of Digitized Music from xAD / Fox and Leo. 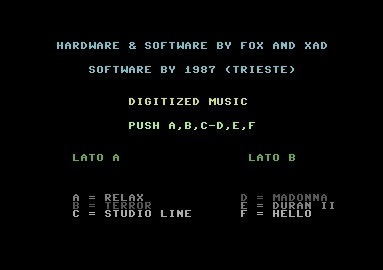 We have used our software/hardware to create these digi-music.